Welcome to the Mount Olive Baptist Church website! Whether you are a first-time visitor or returning friend, we hope this site provides the information you need to learn more about us. We are a faith community that loves God and all of God's people and we are excited about the many wonderful things God is doing as we operate under the mantra, “Being and Becoming”. As a church community we are building upon our distinguished past and projecting an even more glorious future. We are developing disciples for Jesus Christ through vibrant worship, the teaching and preaching of the Word of God, and fellowship and ministries of care for every age. So, take a look around and then come and experience Mount Olive for yourself! There's a whole lot more to Mount Olive than meets the eye. I'm sure that you will find (as others have already found) the Mount Olive Baptist Church is a good place to be--and to become-the person in Christ that God has destined you to be. 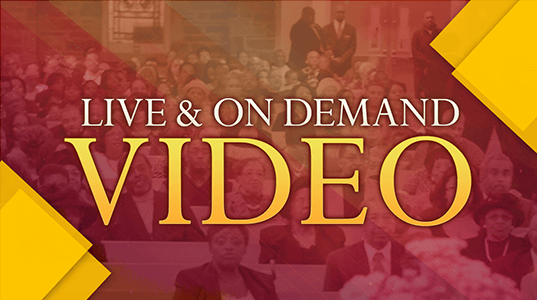 Reverend Dr. James E. Victor, Jr.
Join us on Sunday mornings as we live stream our worship experience. To connect with us via live stream click Watch Now. Tune in and Listen – “Standing on the Word” is the weekly radio broadcast of the Mount Olive Baptist Church. 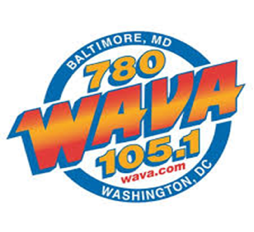 It may be heard each Sunday at 4:00 p.m. on WAVA FM in the Washington DC metropolitan area. 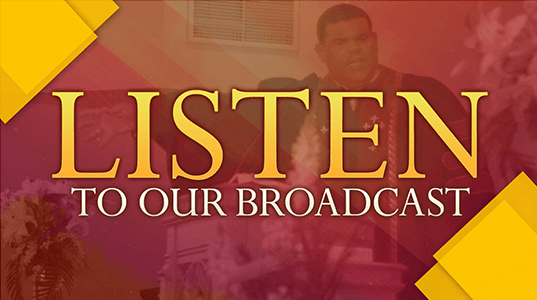 Find us on your digital dial at 105.1 FM to receive a powerful word from our pastor, Rev. Dr. James E. Victor, Jr.